The package adds a sporty front bumper, trunk lip spoiler, and stylish touches inside the Arteon. 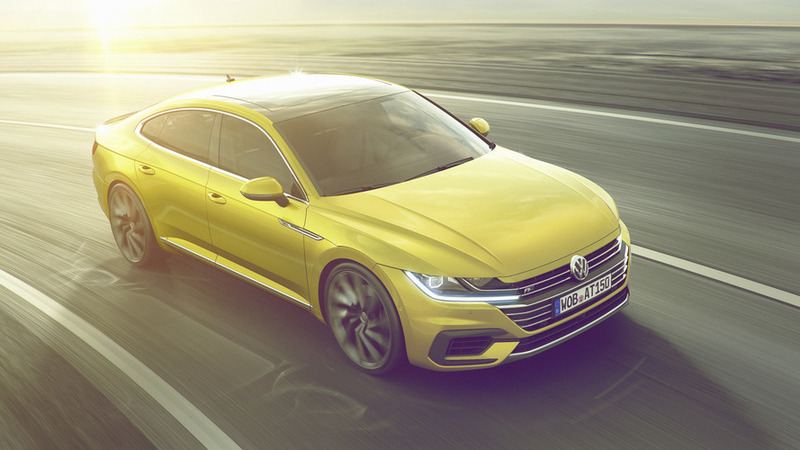 The new Volkswagen Arteon will get a splash of sporty style at the New York Auto Show with the launch of the R-Line trim package for the sedan. 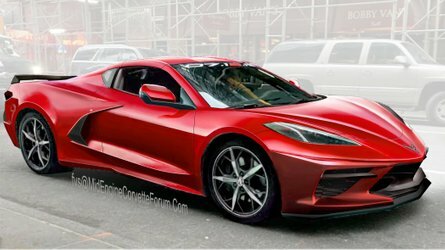 It'll be available on the SE through SEL Premium trims this fall at the same time the curvy four-door will begin sales in the United States. The R-Line package adds a new front bumper with larger, more aggressive inlets with gloss black trim around them at the corners of the front fascia. A gloss black spoiler sits on the trunk lip. R-Line badges adorn the grille and side inlets to proclaim that this sedan has the sporty package. 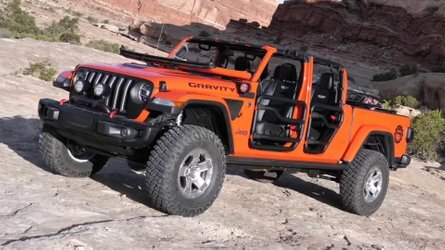 Buyers can also pick from 19- or 20-inch wheels with an array of curved spokes. The R-Line option also tweaks the cabin. For example, the steering wheel features paddle shifters and contrast stitching, which also appears on the gearshift knob. Stainless steel trim covers the pedals and door sills. There's a black headliner and metallic trim around the cabin. The R-Line logo also appears at startup on the infotainment screen. 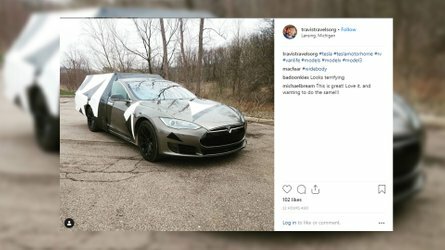 The package doesn't affect the model's performance. 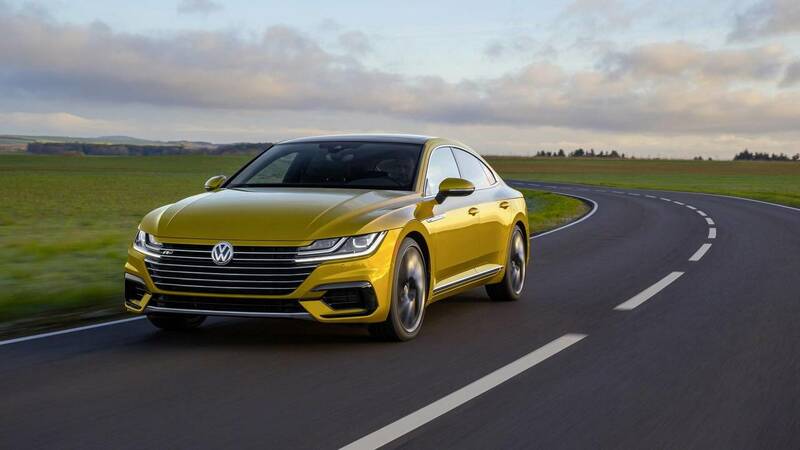 The Arteon comes exclusively with a 2.0-liter turbocharged four-cylinder that produces 268 horsepower (200 kilowatts) and 258 pound-feet (350 Newton-meters) of torque. An eight speed automatic either sends power to the front wheels or to VW's 4Motion all-wheel-drive system. 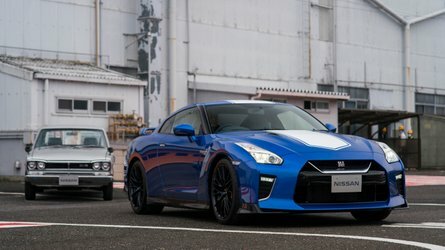 Adaptive dampers and a stop-start system are among the standard features. The Arteon is available with luxury amenities like heated and ventilated seats with a massaging function, and Nappa leather upholstery is also an option. Customers can also get a digital instrument panel. Passengers in the back can also keep warm if buyers spec the heated rear seat. 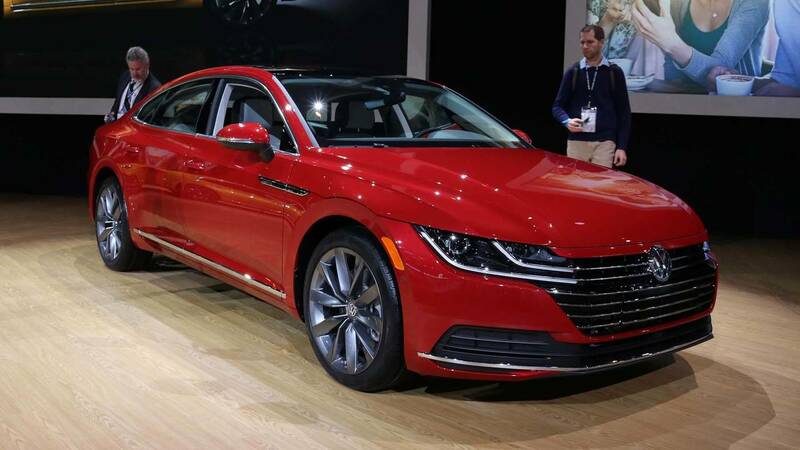 Herndon, VA (March 20, 2018) — Volkswagen of America, Inc. announced today that it will offer the R-Line® package on the 2019 Volkswagen Arteon. The new trim package augments the all-new four-door coupe’s sportiness with interior and exterior design elements that give it an even more dynamic appearance. The Arteon R-Line package will be introduced at the 2018 New York International Auto Show. “4Motion”, “R-Line”, “TSI”, “VW”, “Volkswagen”, all model names and the Volkswagen logo are registered trademarks of Volkswagen AG. All other trademarks are the property of their respective owners.